Winding down a day of coffee deliveries, a yellow Citroën 2CV, a truck the size of a small car, heads for the Lower Garden District of New Orleans, where its roastery sits just a stone’s throw from the Mississippi. 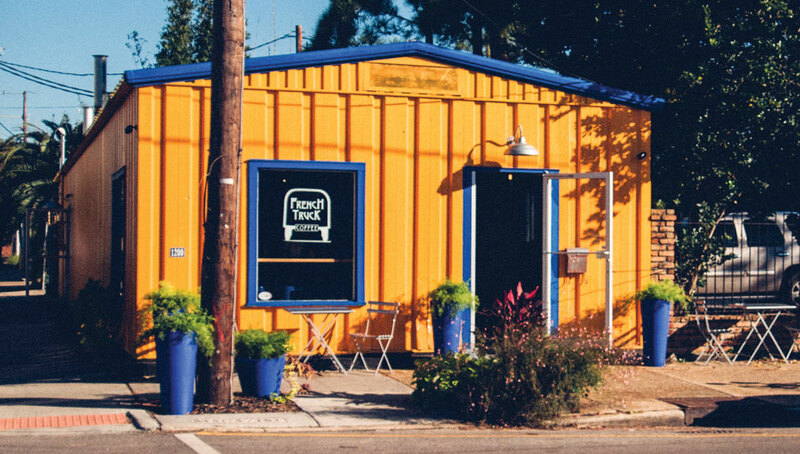 French Truck Coffee, housed in a refurbished shipping container, is a combined roastery and café that might go unnoticed except for the canary yellow exterior. Trimmed in royal blue, the warm hues welcome passersby. Inside the swinging glass door, a glistening cobalt La Marzocco GB5 perches on the bar, its colors a callback to the sunny exterior of the space. In back, the roasting operation is on display. 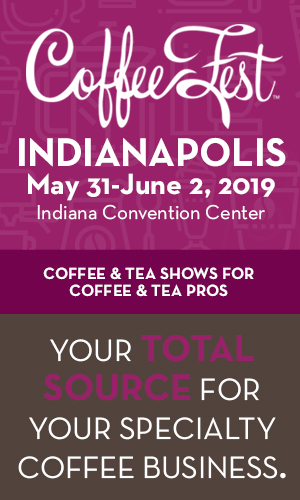 In addition to having a front row seat to the roasting action, customers can watch their pour-overs made on Hario V60s, fueled by Marco under-counter hot water towers. 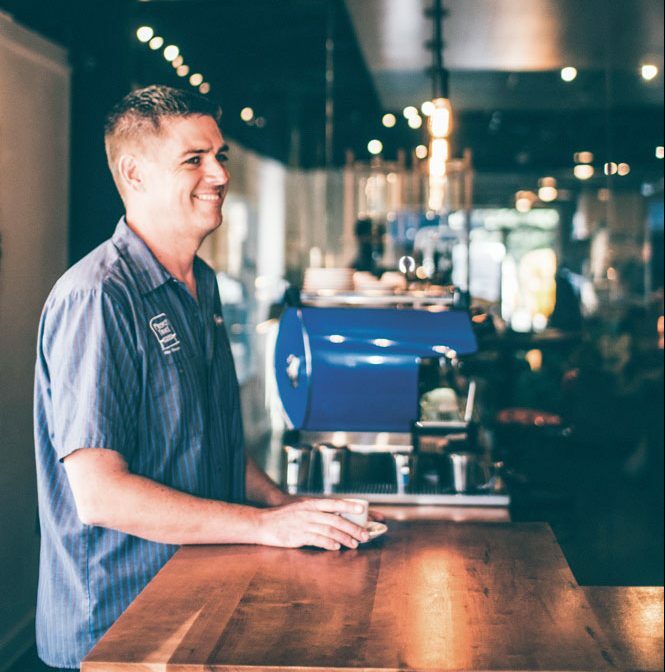 With a total square footage of only 255 feet, baristas can chat easily with customers as they work at the bar. The size of the café also comes from it starting as a roastery for French Truck’s wholesale business, which was growing quickly as restaurants signed up for beans. High-end eateries were a logical place to start for Meeker, who cut his teeth in the culinary industry working as a food and beverage specialist around the country, including stints with the James Beard Foundation and Bon Appétit magazine. Though not a native of Louisiana, Meeker spent much of that time working in the New Orleans restaurant scene, well before Katrina and the levees flooded the city. He knew the city well enough to recognize the cultural changes that developed in the years following the hurricane. He says the transformation was like someone shaking a snow globe: suddenly there were new people, new restaurants, and new experiences. One of those new experiences was specialty coffee, something Meeker first had when he was in San Francisco. “I knew that it really hadn’t taken hold in New Orleans the way it had on the West or East Coast,” he says. 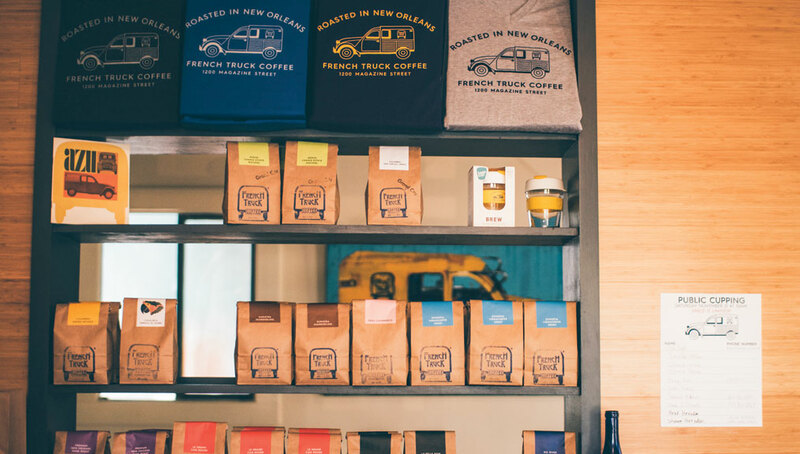 Meeker was living in the Virgin Islands when he made the decision to move back to New Orleans with a plan to introduce micro-roasting to the city, and French Truck Coffee launched in 2012. Working on a five-kilo Ambex roaster in his laundry room, he refined his roasting technique by drawing on his culinary science training. 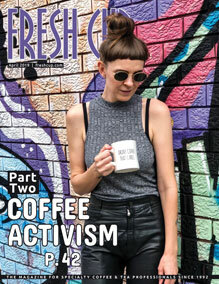 He then took his beans to local farmers’ markets and started pour-over demonstrations. Using his restaurant connections, French Truck soon had a flourishing wholesale business. As orders came in, the demand began taking its toll on Meeker’s home. “The weight of the beans started to affect the beams in the house,” Meeker says. He then made the move to his current roastery in the Lower Garden District. A Diedrich IR-12 and a Loring S35 Kestrel are now the workhorses of the roastery, churning out roughly 3,000 pounds of coffee each week. That worked, and French Truck has been embraced. The company opened a café alongside its roastery in November 2014. Though the transition was quiet, the café soon became a bustling, high-volume destination for locals and tourists. Meeker and his team keep a New Orleans dark on their regular menu, an homage to the deeply dark brews of the past. The café typically features ten single-origin selections. When an exceptional coffee comes through the roastery, the team will designate the beans with a Grand Cru stamp, playing off the French wine term that denotes a particularly favorable region for growing. Even before quality and freshness, French Truck prioritizes hospitality, another lesson Meeker picked up in the restaurant world. 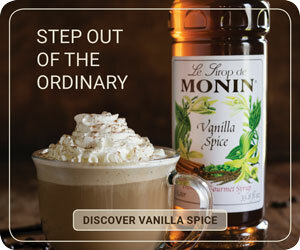 The company tends to hire baristas with little to no experience, finding them to work best with the existing culture. 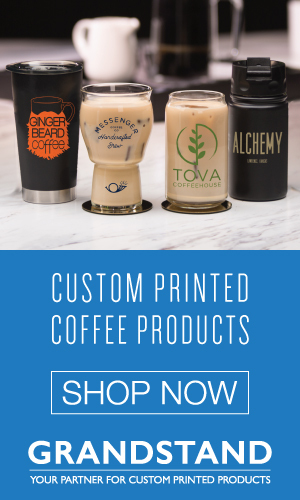 “I would rather have someone who has never even tasted espresso in their life, but can really become part of our little family and really treat customers the right way,” Meeker says. 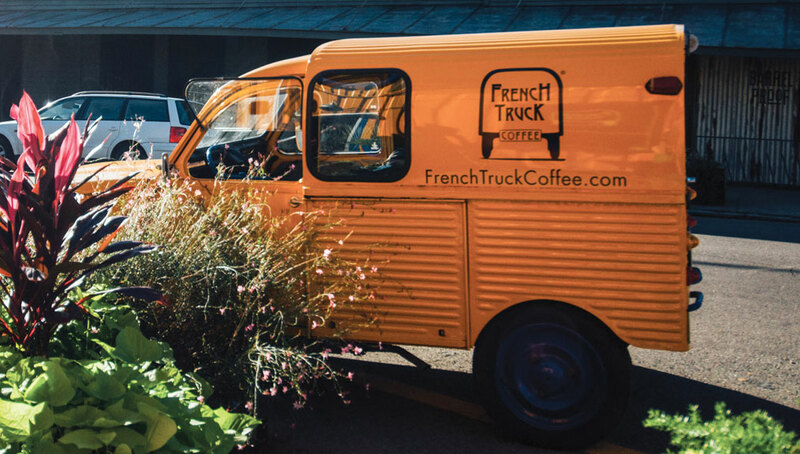 Building on the success of their flagship roastery and retail space, the company now has a second location, the French Truck Café, which opened in late February. Meeker and his team keep their sights on the future of New Orleans, dreaming up ways to bring more new experiences to the city. In the meantime, the pint-sized trucks continue humming through the streets, spreading the good news of fresh micro-roasts.